Ferdinand´s VI (1746-1759) reign was characterized for implementing reforms in economy as well as for a neutral approach in foreign policy. 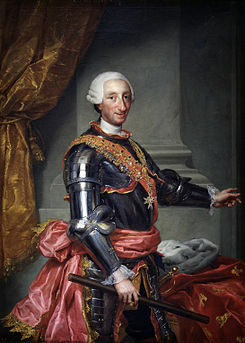 He died with an heir so his half – brother Charles III came from Naples to rule Spain. 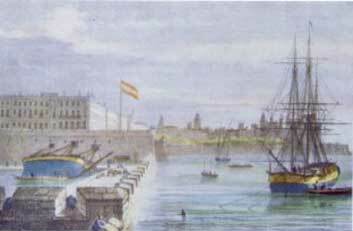 In agriculture new crops from America such as corn and potatoes were spread as well as irrigation canals were built (Canal de Castilla and Canal Imperial de Aragón). Besides use of fertilizers was promoted while the use of fallow was reduced. On the other hand, new areas were repopulated like La Carolina or Sierra Morena. 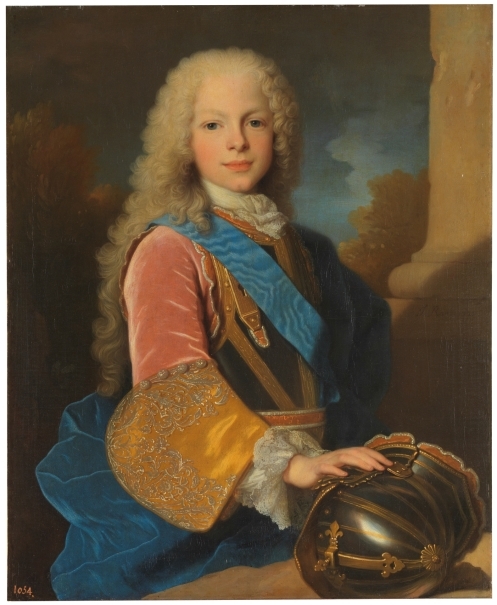 Manufacturing became essential for the economic expansion, so Charles III continued expansion of the Royal Factories involved in shipbuilding, glass, silkt,apestry and porcelain production. Guilds lost their influence. Domestic trade experienced a big increase due to improvements roads with new bridges and pavements and to the new radial system of roads linking Madrid with the main cities in Spain. 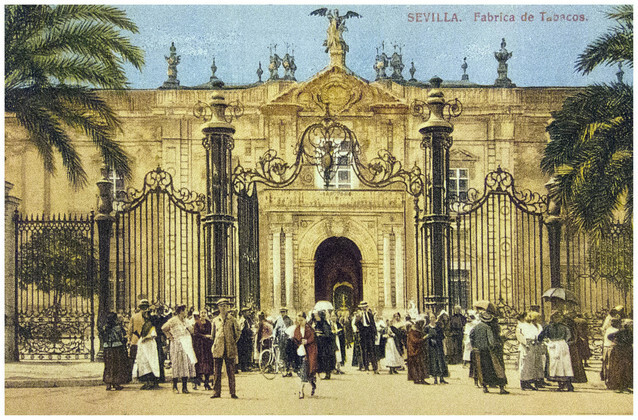 Long distance trade boosted as in 1778 trade with the colonies was open up to all Spanish citizens ending with the monopoly of the Casa de Contratación. Charles III also promoted social changes. 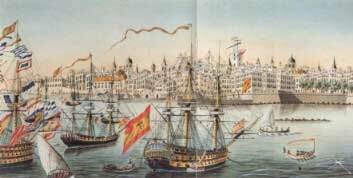 Among them we can mention the idea that all trades were declared honorable which tried to involve nobles in different jobs, the Jesuits were expelled from Spain as they were against enlightened reforms. Traditional clothes such as long capes and wide – brim hats were forbidden as they made imposible to arrest criminals. This decission caused the Esquilache riots in 1766 protesting for the decreet as well as for the rising costs of bread. 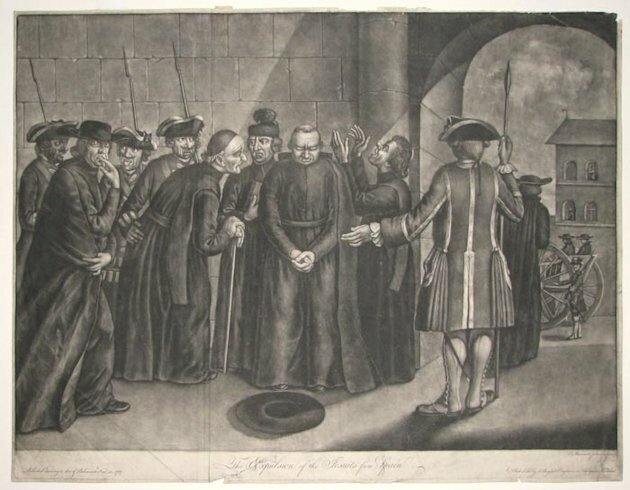 Riots ended but Jesuits were blamed for the riot so they were expelled from Spain in 1667.